Is it time to set some standards when it comes to quality searching in e-discovery? On Digital Detectives, co-hosts Sharon D. Nelson, Esq., President of Sensei Enterprises, Inc. and John W. Simek, Vice President of Sensei Enterprises welcome Jason R. Baron, the Director of Litigation for the National Archives and Records Administration, to talk about e-discovery searches and whether it is time to set some standards to ensure quality searches. 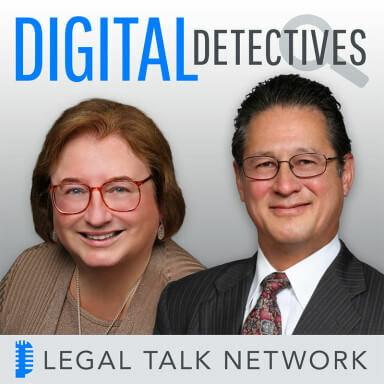 Jason talks about how best to search for electronic evidence in civil litigation, how searching has changed since the early days and also how the courts are handling thorny questions involving searches. He also shares information on the upcoming DESI IV workshop.